West Park Grange is a development of 2 to 5 bedroom homes in North Leeds. 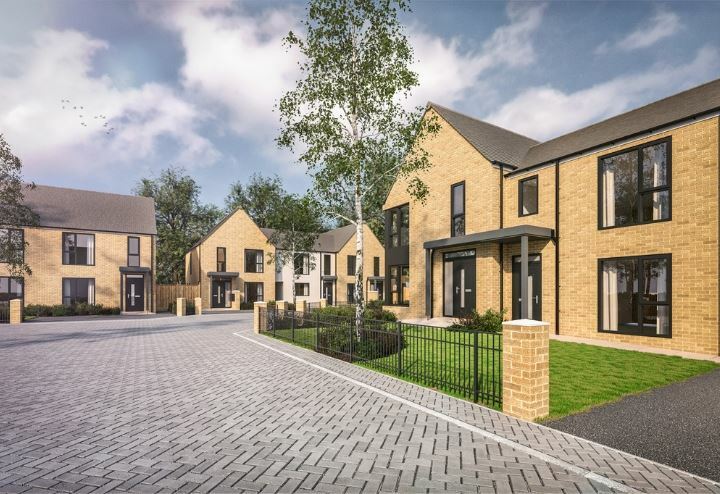 St Davids is a development of 2, 3 and 4 bedroom homes located in the small market town of Otley. 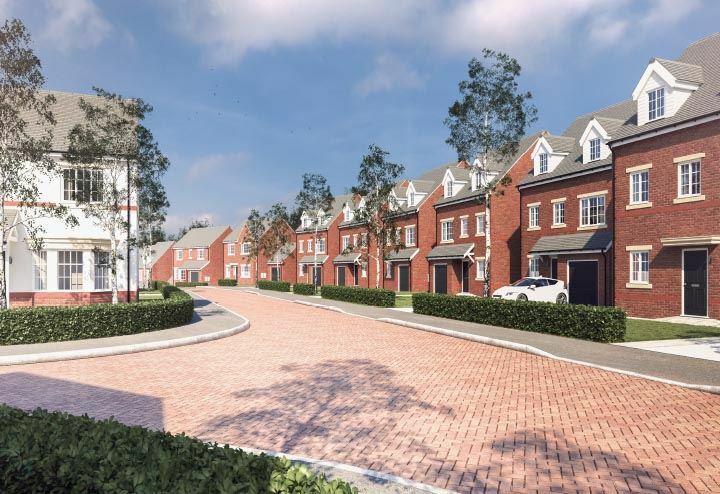 Robinson Park is an exclusive development of 3 and 4 bedroom homes available with Shared Ownership. 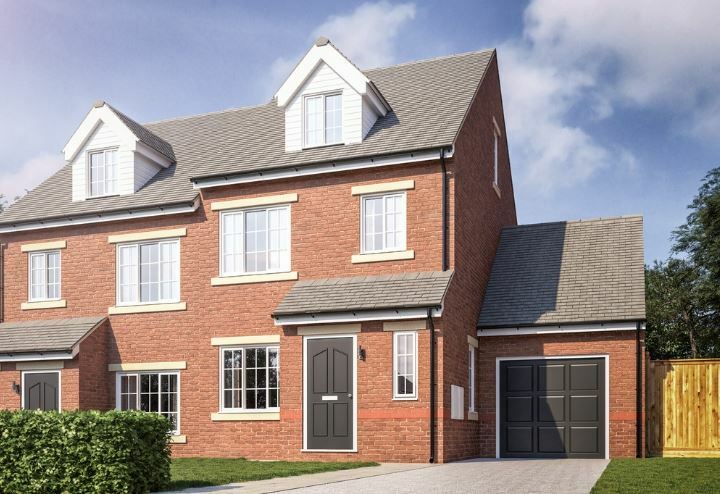 Woodcroft is a small and exclusive development of 4 bedroom homes located in the sought after area of Horsforth. The Barkston is a traditional four-bedroom home full of quality and charm. Sophisticatedly designed over three floors is this spacious three bedroom home. We've released even more prices at our brand new development St Davids in Otley.